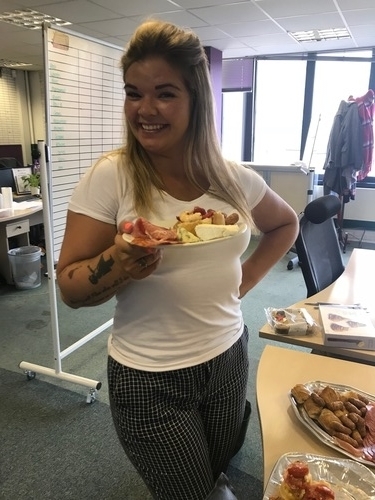 From Monday's office decorations to Tuesday's breakfast and day-long raffle, 'Cake' Wednesday, Thursdays lunch and TB Quiz through to today's afternoon drinks and extra day’s holidays - it's been a great week. We’re rounding up the week with a big thank you to all of our staff for all of their hard work in helping us to reach this important milestone. 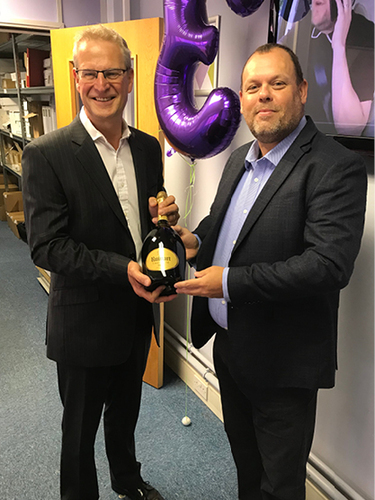 Celebrating success has always been important in our business and this week has shown just that. 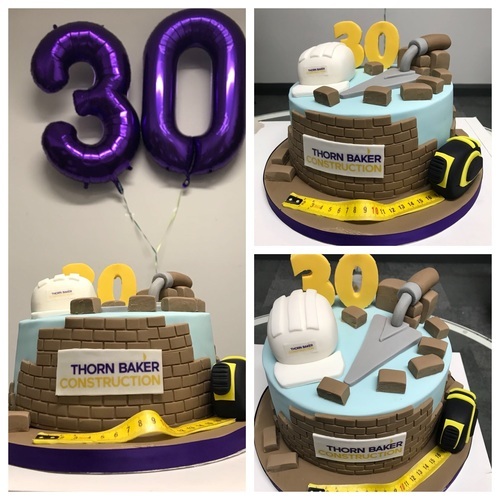 ‘I just wanted to say a massive thank you to everyone for their efforts this week in helping to celebrate our 30th birthday and of course for playing a hugely important part in our journey as a business. All businesses are only as good as their people and I'd like to say thanks again to everyone for your contribution to our success. We have always tried to 'do the right thing' by our people and to create an enjoyable environment and culture and I am immensely proud that a good many of you have been here a long time - indeed many shared our 20th anniversary too! I've seen many changes in recruitment over 30 years of course but despite of the transformation in how we do business and the 'speed to market' we all now enjoy, the fundamentals of what we do continue to be the same - understand the needs of candidate and client, treat them all with honesty and respect and deliver a great service to meet the need.